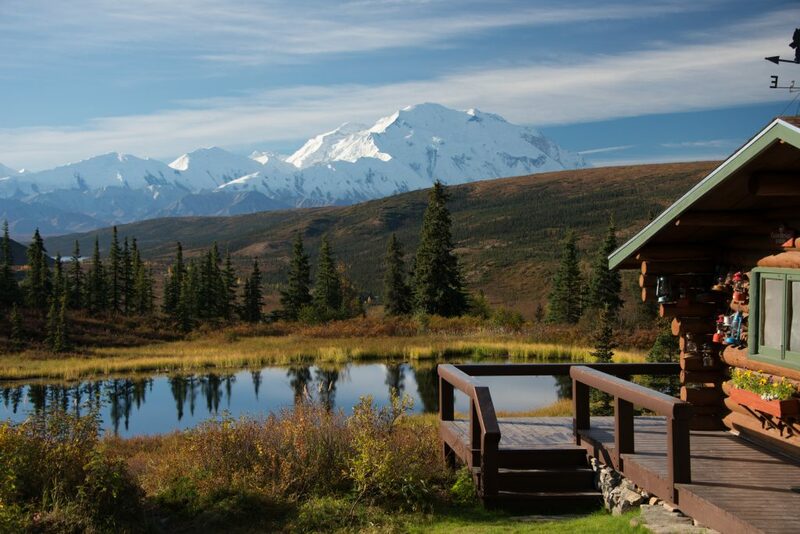 "Denali at your doorstep" characterizes Camp Denali and nearby North Face Lodge, visitor destinations in the heart of Denali National Park. But the lodges are more than wilderness hideaways with views of North America's highest peak. They feature learning experiences for active travelers who want more than an introduction to Denali National Park. Explore the tundra and learn about the Park’s natural history from professional naturalists and guest experts. Mealtimes emphasize camaraderie and feature fine dining with food made on-site from quality, local, and organic ingredients. Camp Denali and North Face Lodge continue a 62-year tradition where active learning and community combine to create a wilderness experience without parallel.